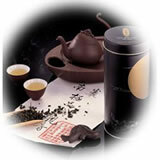 Online Tea Products Shopping at Trois G Tea Co. is to introduce and to provide the premium teas (cha) of the world to you, and to make them accessible, competitive, delicious and easy. 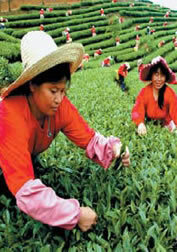 Most of teas are made from the young, tender leaves of the tea bushes. 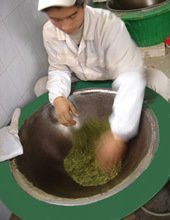 Based on the particular methods of processing those leaves and packing, we classify the differences of teas into the following categories and hope to bring the world of tea to your computer screen as comprehensively as possible.